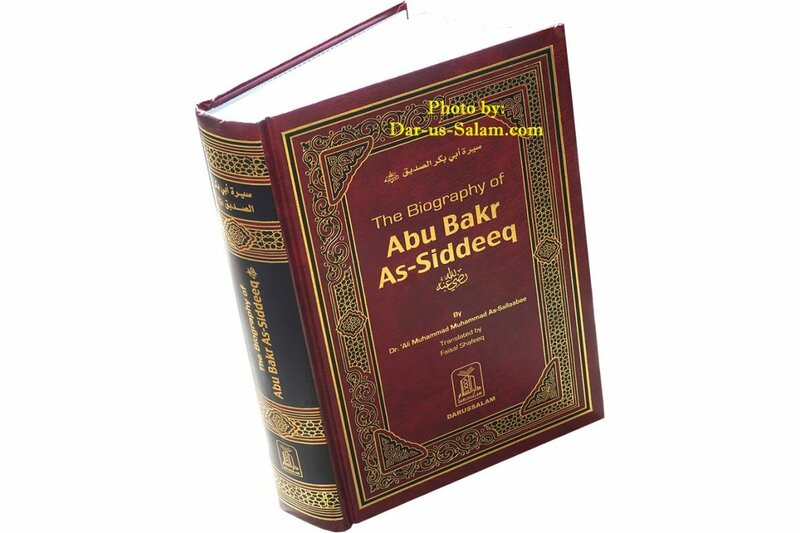 From the day he embraced Islam until the day he died, Abu Bakr As-Siddique (Radhi Allahu Anhu - May Allah be Pleased with Him) was the ideal Muslim, surpassing all other Companions in every sphere of life. During the Prophet's lifetime, Abu Bakr was an exemplary soldier on the battlefield; upon the Prophet's death, Abu Bakr (R) remained steadfast and, through the help of Allah, held this nation together. 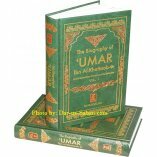 When others suggested keeping Usaamah's army back, Abu Bakr insisted - and correctly so - that the army should continue the mission which the Prophet (S) had in mind. When people refused to pay Zakaat, and when the apostates threatened the stability of the Muslim nation, Abu Bakr was the one who remained firm and took decisive action against them. These are just some of the examples of Abu Bakr's many wonderful achievements throughout his life. I have endeavored to describe all of the above in a clear and organized manner. 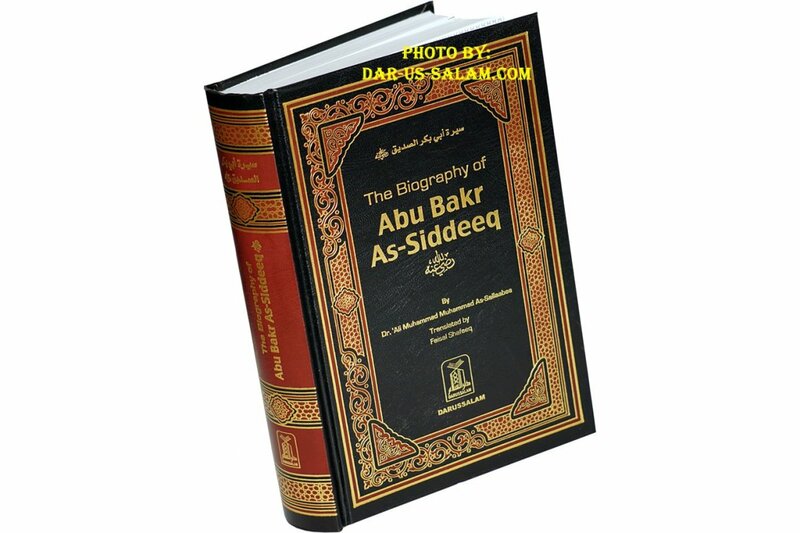 But more so than anything else, I have tried to show how Abu Bakr's methodology as a Muslim and as a ruler helped establish the foundations of a strong, stable, and prosperous country - one that began in Al-Madeenah, extended throughout the Arabian Peninsula, and then reached far-off lands outside of Arabia. 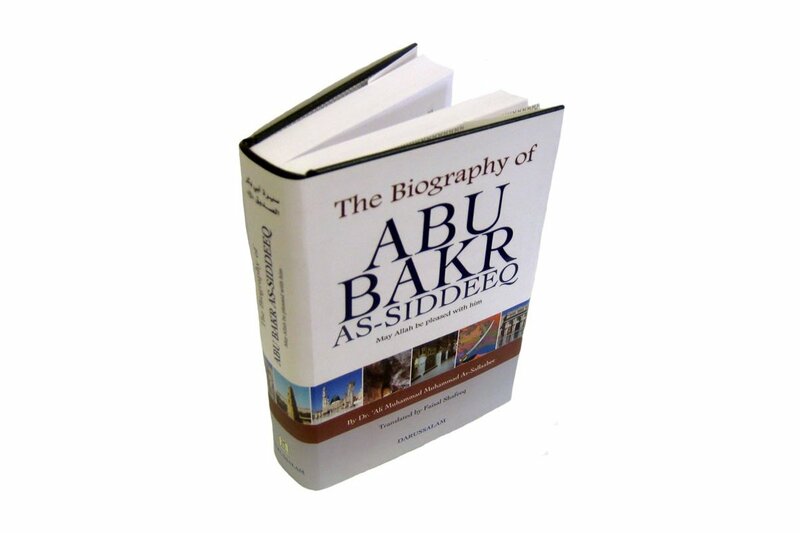 Throughout the brief period of his caliphate (about 2 years), Abu Bakr As-Siddiq (R) faced both internal and external challenges; the former mainly involved quelling the apostate factions of Arabia and establishing justice and peace among the citizens of the Muslim nation; and the latter mainly involved expanding the borders of the Muslim nation by spreading the message of Islam to foreign nations and conquering those nations that stood in the way of the propagation of Islam. During the era of his caliphate, Khalifah Abu Bakr As Siddeeq (R) sent out armies that achieved important conquests; for example, under the command of Khaalid ibn Al-Waleed (R) the Muslim army gained an important victory in Iraq. 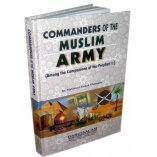 And the Muslim army achieved other important victories under the commands of Al-Muthannah ibn Haarithah (R) and Al-Qa'qaa ibn 'Amr (R). In short, the victories achieved during the era of Abu Bakr's Caliphate paved the way for victories that later took place after Abu Bakr's death. I have tried to analyze the above-mentioned conquests and to break down the reasons why they were such monumental successes. I particularly pointed out Abu Bakr's contributions to those conquests: His military strategy, the leaders he chose, the letters through which he communicated with them, and so on. 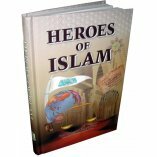 Dr. Ali M. Sallabi is famous for his detailed books of history and biography that bring the past to life for modern readers. Dr. Sallabi was born in Libya in 1383 H/1963 CE, and earned a bachelor's degree at the Islamic University of Madinah, graduating first in his class. He completed his master's and doctorate degrees at Omdurman Islamic University in Sudan. Rawusht A. on 12/26/2017 It Was an very good book! 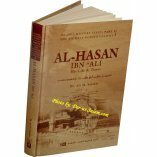 Customer R. on 07/12/2010 This book is a great introduction to the sincerity of the highest of the pious predecessors, it introduces a new standard that one can attempt to emulate in his life. It is quite a motivation to see a non-prophet reach such great lengths. 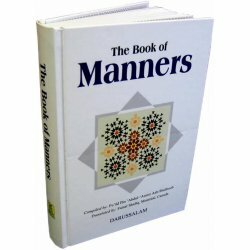 This book is quite an illustration of Allah's blessing/mercy on those who are sincere. Incredible! May Allah subhanuhu wat ala reward him for his work, may Allah be pleased with me. 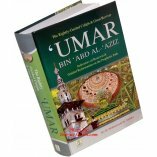 Customer R. on 07/28/2012 Bismillah Rahman Rahim, Probably the most comprehensive account of the life of ABU BAKR AS [RA] you will find translated in English. I learn many new things every time I pick this book up!!! 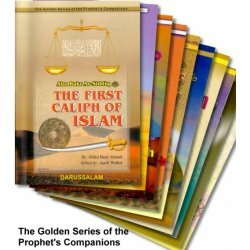 I can't wait to purchase the other books on the righteous caliphs by the same author! Very well done, MashAllah. 5 stars. Customer R. on 08/03/2010 Excellent book to read. I would read this book again and again. Every Family should have this book in home. 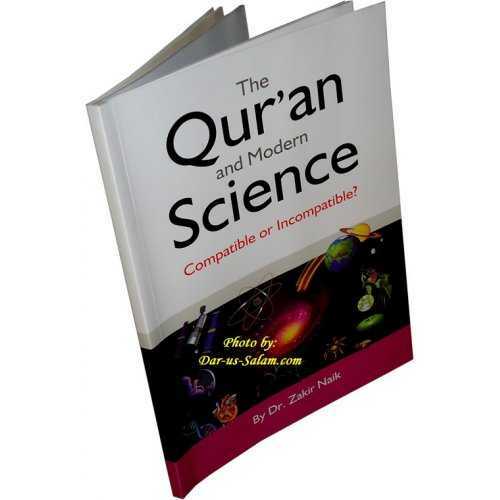 Customer R. on 07/30/2008 Loved every second of it, a must read for all Muslims seeking knowledge. May Allah guide us all on the straight path and keep our feet firm in the deen of Islam. Ameen. Customer R. on 02/01/2015 This is a very good book to read. Everyone should read this. Customer R. on 05/06/2009 Aselamu Waleykum to my brothers and sisters in Islam. 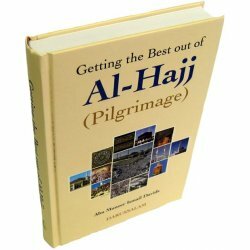 Alhamdulillah I found this book to be excellent in its style that it was written and very informative about the Khalifah of the Messenger of Allah Muhammed [SAW], Abu Bakr As-Siddeq [RA]. After I finished reading the Seerah of our beloved Nabi this book seems like the perfect follow-up. So I highly recommend this work and may Allah [SWT] increase us in Knowledge and Action upon it for his sake Amen. Customer R. on 10/18/2009 Perfect book, beautiful edition. 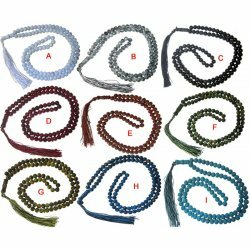 May Allah bless all Muslims who worked for this publication. Customer R. on 06/01/2012 My experience while reading this book was as if I was there in the midst of the companions silently witnessing the unfolding of the events. 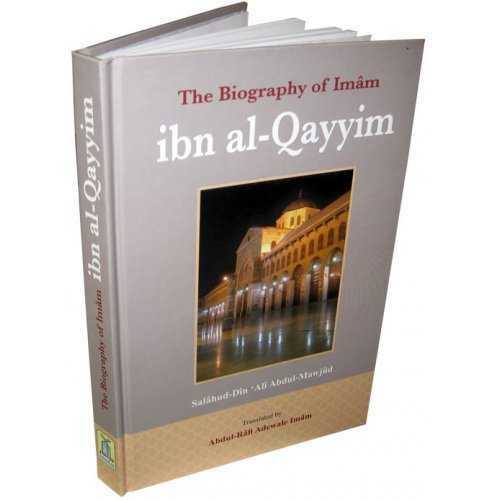 For any aspirant of Islam, this book is a must-read as it is about the best role model for us to follow. And truly the khilafah will not once again be established in our Ummah unless we are familiar with our rich heritage & follow the guidance contained in that golden age of the companions.